Putt-Putt. Pajama Sam. Spy Fox. 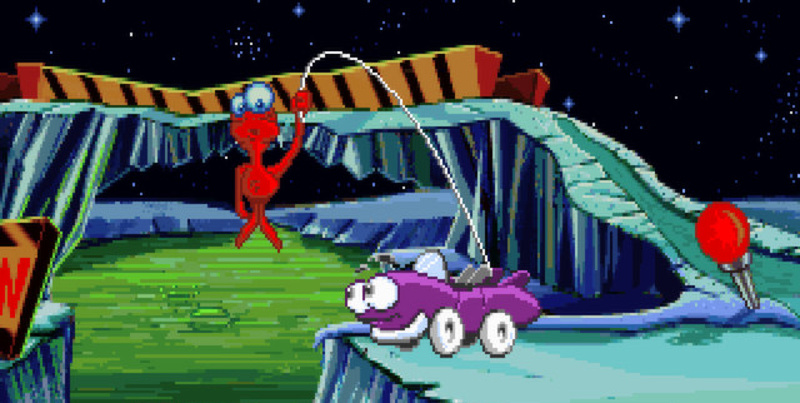 Freddi Fish. Those are all names I haven't thought about in such a long time. In a new deal, Humble Bundle has packaged together a bunch of family-friendly Humongous Entertainment games, and let me tell you, it's a trip down memory lane for folks of a certain age. I don't have any kids, but if I did, I'd be introducing them to Putt-Putt Goes to the Moon. That's a classic adventure in its own right, and I'm thankful it's been able to find a home on Steam and other platforms. The Humongous Entertainment Bundle runs until Tuesday, April 23 at 11:00am Pacific.